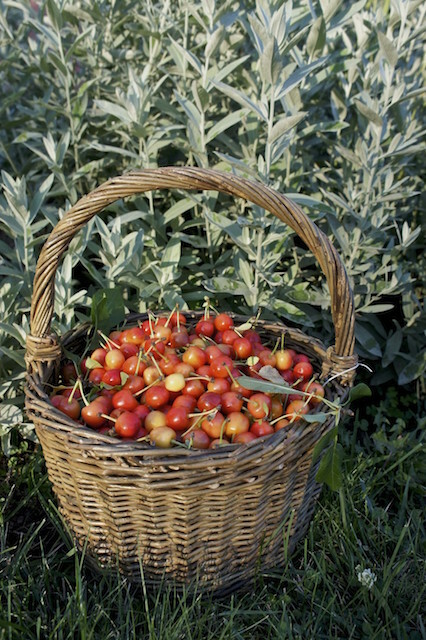 Making baskets and garden structures with willow preserves a tradition and places value on living by using ones hand to make-work. 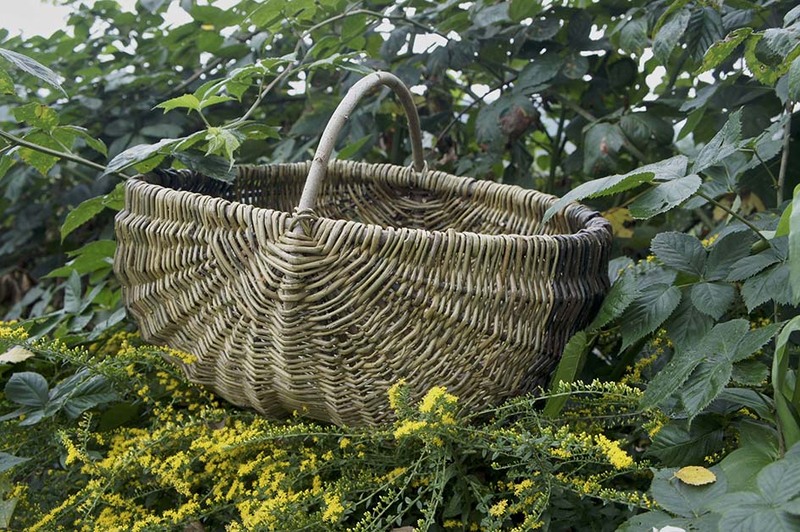 I embrace the European tradition of coppicing/basket making which forges a relationship between the field crop producer and the hands of a maker to satisfy the demands of the customer. 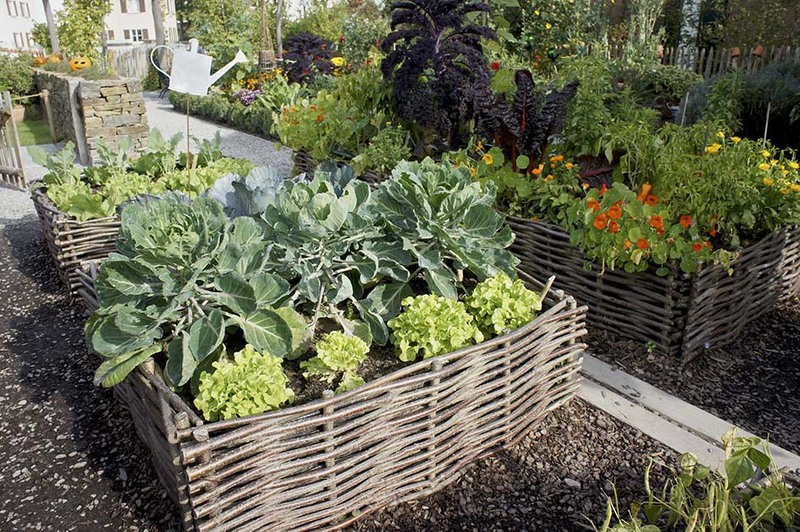 As a complement to local food production, my baskets are grown for use in one’s home, to collect and transport objects, and to provide beauty and pleasure in everyday life. 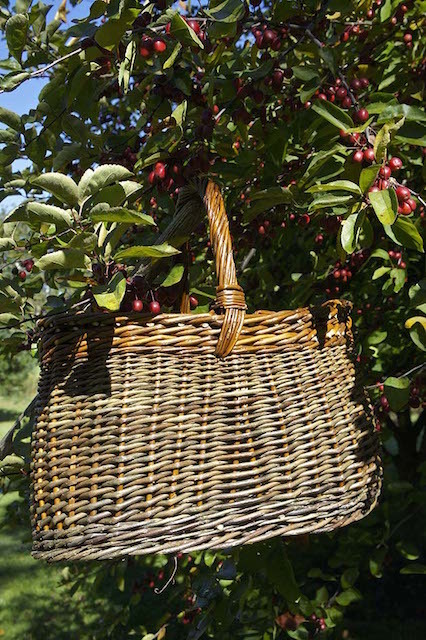 I utilize the natural palette of willow’s colors, textures, and smells in my basketwork to evokes nature’s beauty and divine quality. 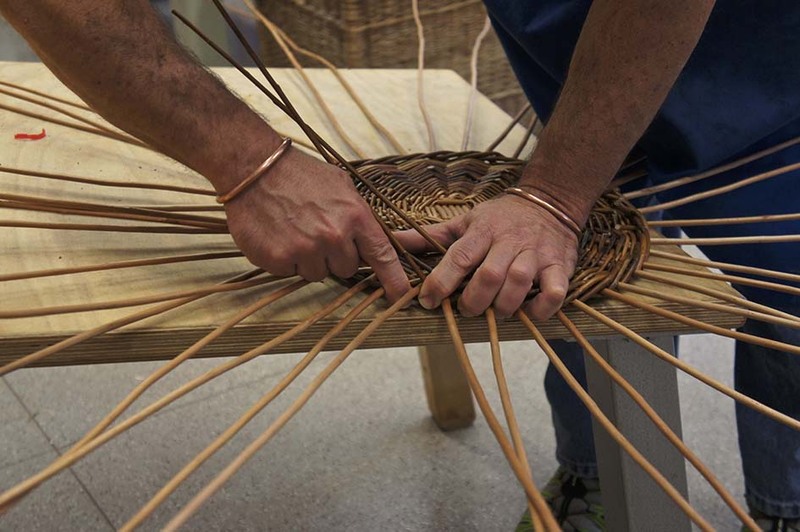 My learning to weave willow traces a path involving international projects, apprenticeships and workshops. 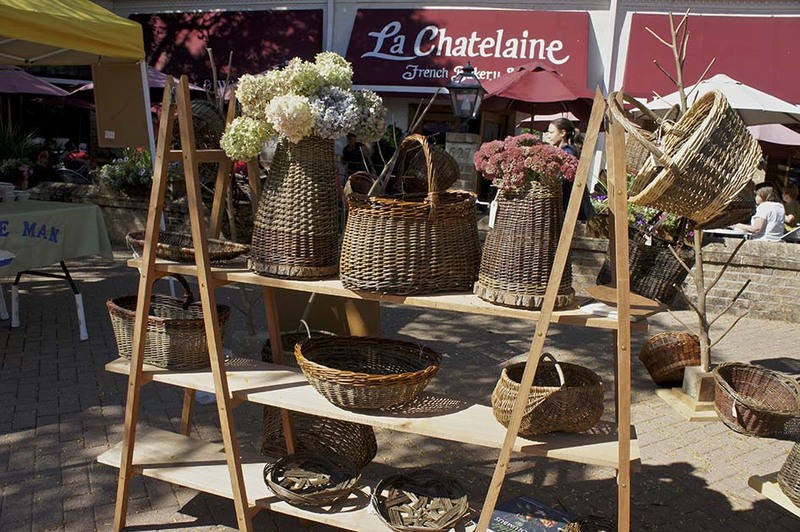 I studied intensively in Lichtenfels, Germany at a basket school to develop an understanding of the techniques, the feeling of the material, and an appreciation of the natural properties of traditional willow basketry.